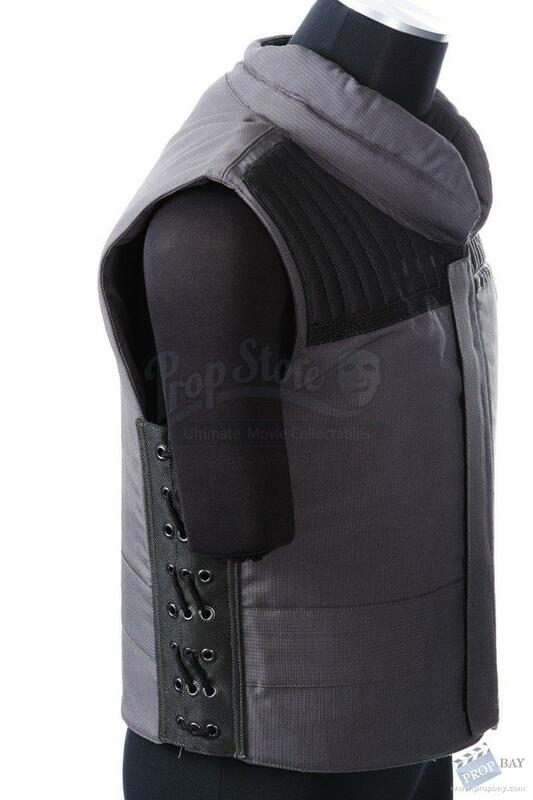 This is a vest worn by Starkwood mercenary soldiers in season 7 of the groundbreaking television action series 24. 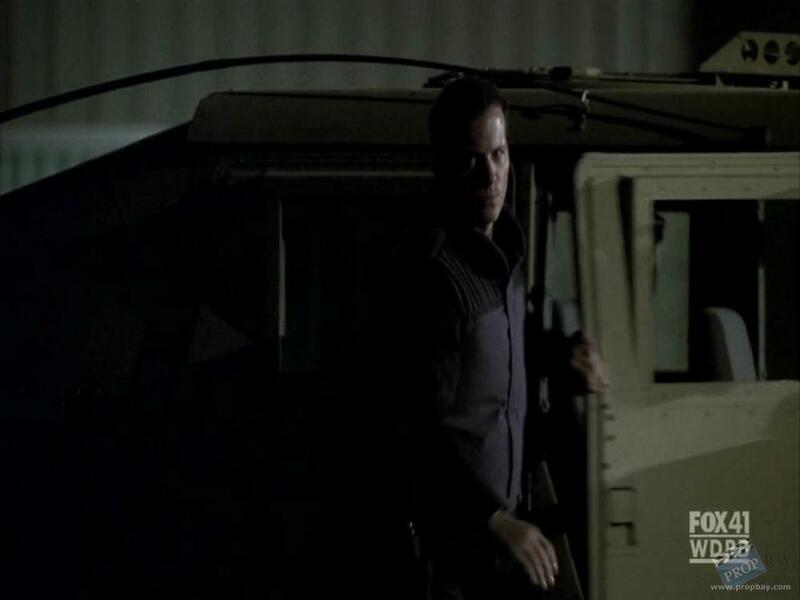 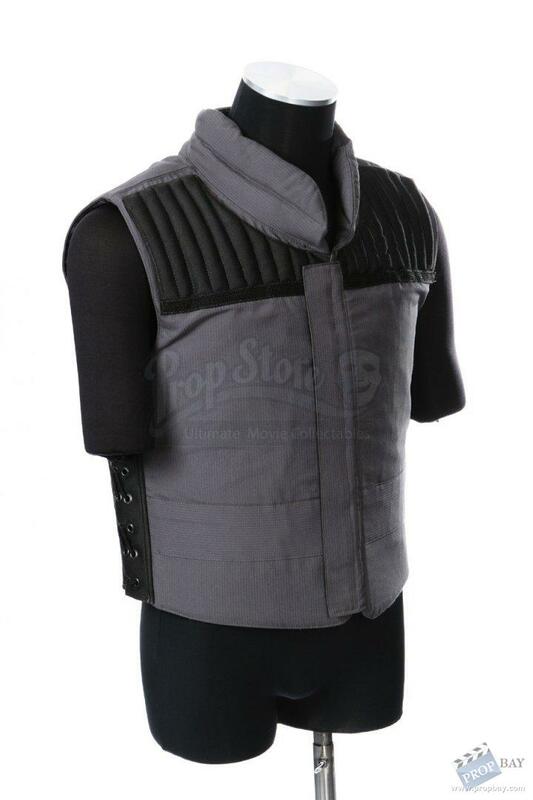 Vests such as this one can be seen worn in several episodes of the season as Jack Bauer (Kiefer Sutherland) tries to stop the evil Starkwood corporation from releasing chemical weapons. 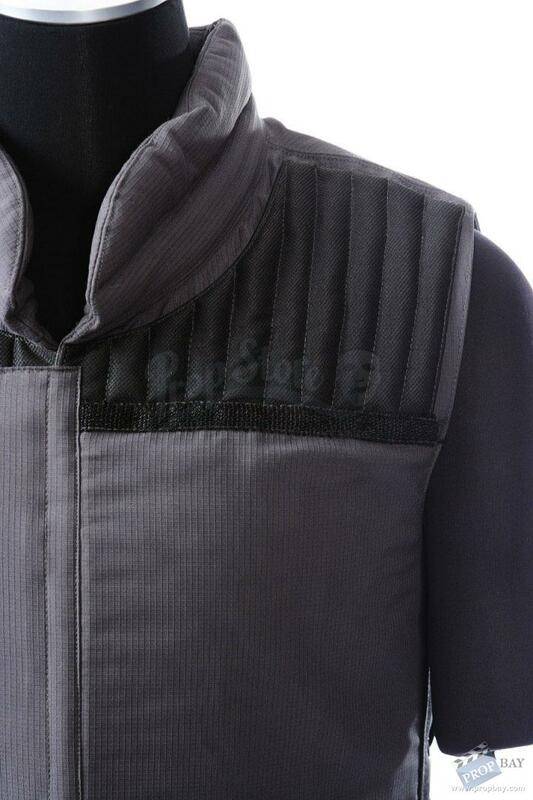 The nylon vest is colored gray and black, and features black laces on each side which can be adjusted for size. 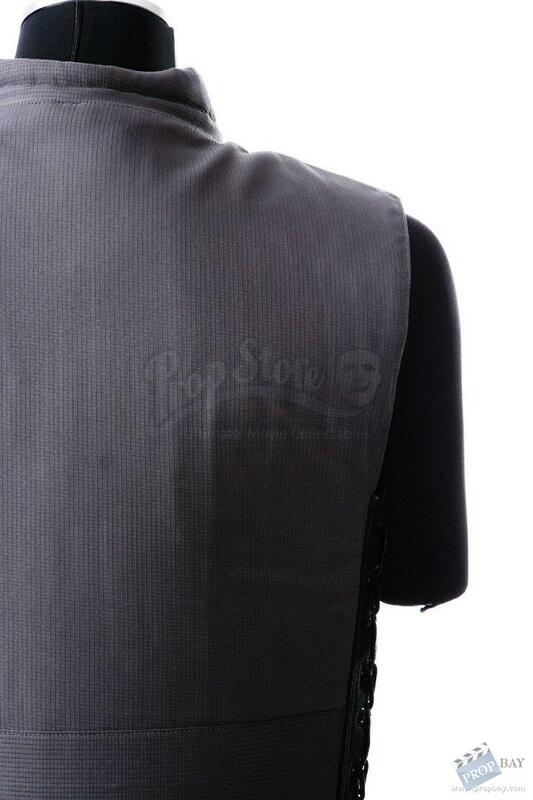 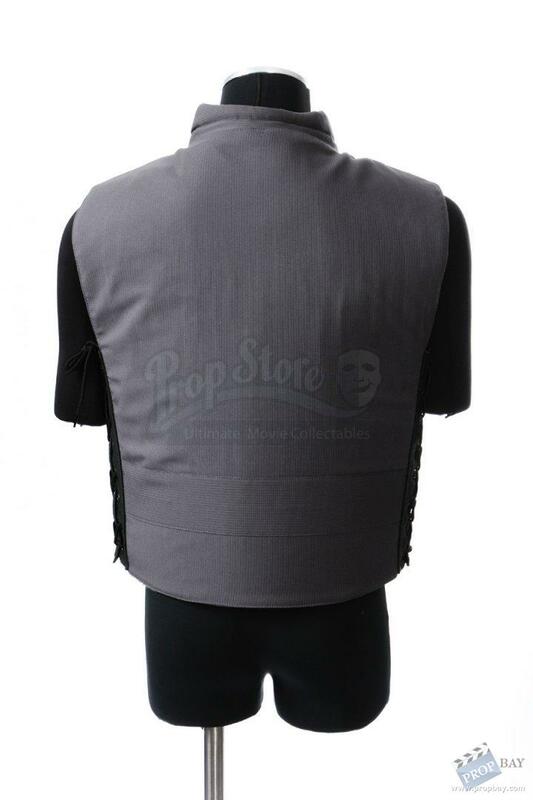 The front features a Velcro closure which runs the full length of the vest. 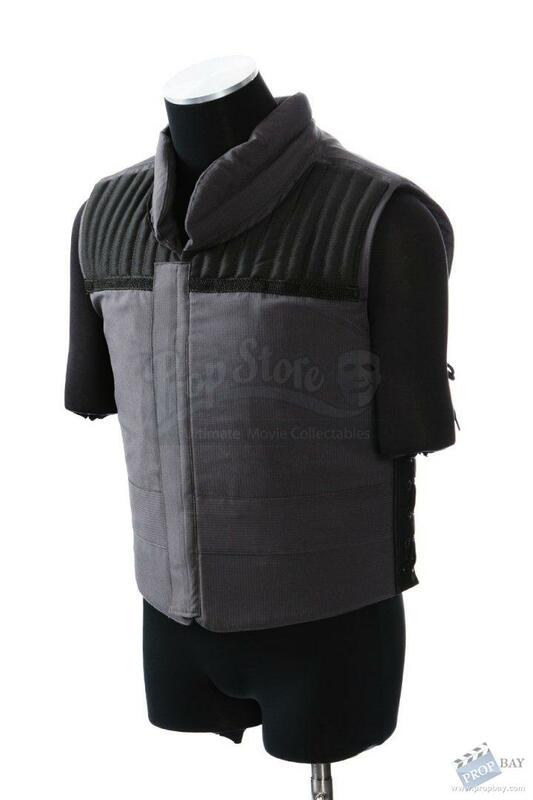 This adjustable vest is in very good condition. 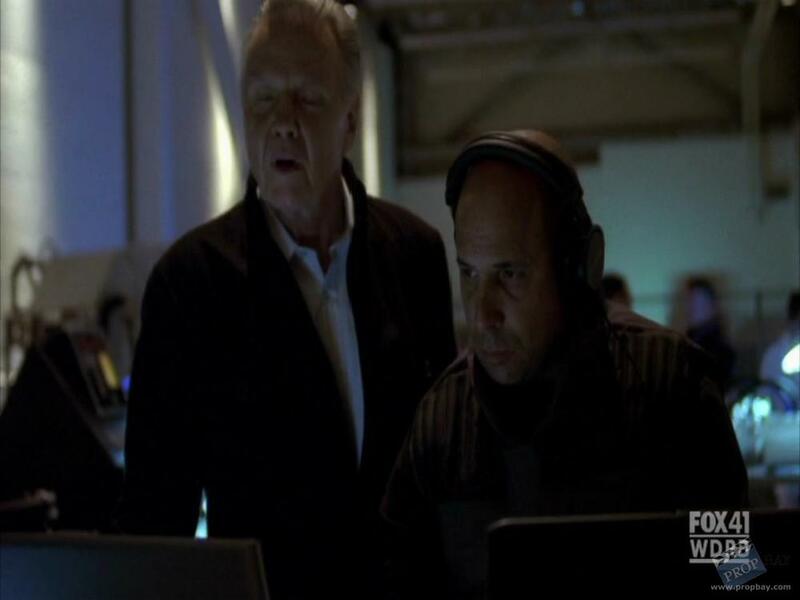 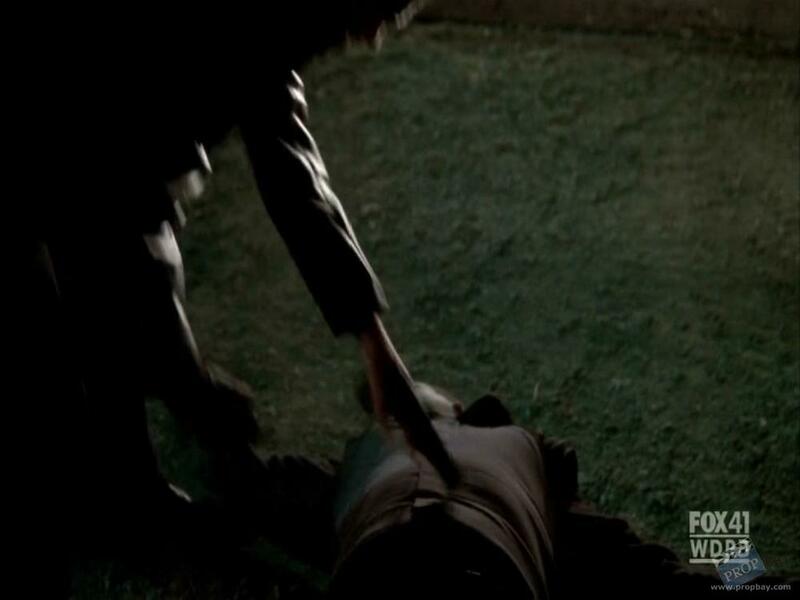 Added: 06-15-2015 - Viewed: 1408 times.